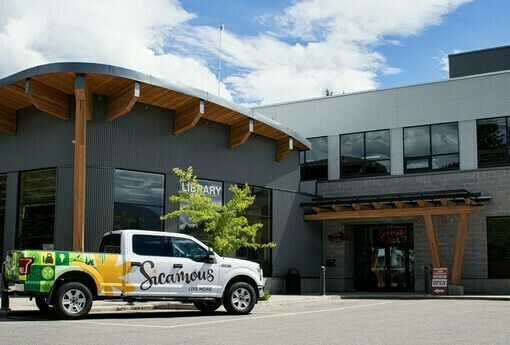 Welcome to Sicamous - it'll surprise you! Your browser does not support displaying videos. You need at least IE10+, Chrome, Safari, or Firefox. 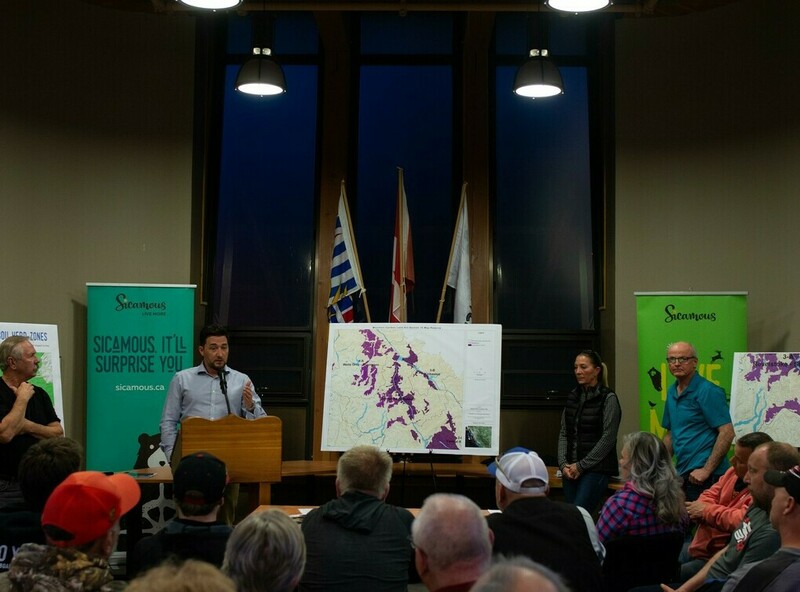 British Columbia is committed to keeping their lakes pristine, Quagga and Zebra Mussel free. Please respect our lakes and boarder crossing patrols and STOP at the BC boat inspection stations. Check out the District of Sicamous' Public Open House regarding Fireworks. bit.ly/2GspUdo - The District Office will be closed Monday, February 18, 2019 for the Family Day holiday. We respectfully acknowledge that the land we are on is the unceded traditional territory of the Secwepemc First Nation.